Dirty Projectors release their new album Lamp Lit Prose on Domino. Produced by Dave Longstreth at his studio Ivo Shandor in Los Angeles, the new album features guest appearances from Syd, Empres Of, Amber Mark, Haim, Rostam, Robin Pecknold, and Dear Nora, as well as longtime DPs’ rhythm section Nat Baldwin and Mike Johnson. 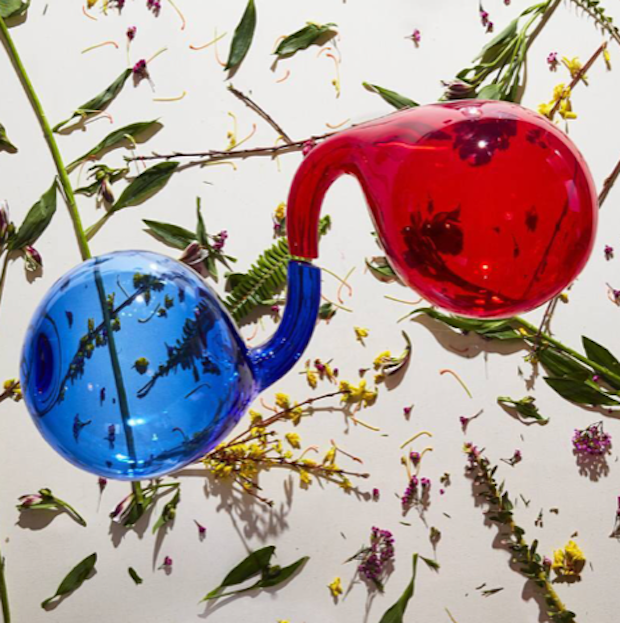 Dirty Projectors returns with a new album that is the yang to the yin of the 2017 effort. It's a return to the tectonic shifts of their late 00s breakthrough. The songs signal a page turned for Longstreth: hope instead of heartbreak, a restorative balance. Guitars have returned to the Dirty Projectors’ world, intricate vocal harmony too. Lamp Lit Prose is a recommitment to the sounds and ideals of Dirty Projectors, embracing the band’s trademarks while pushing forward the sonic envelope.